Victoria Boer thought online DNA test results cleared her for mutations of the "breast-cancer" genes. Results from the IWK Health Centre said otherwise. Doctors will remove Victoria Boer's breasts and ovaries this month, substantially reducing her 70 per cent chance of getting cancer. But Boer might never have known she inherited a cancer-causing gene mutation had she simply accepted the results she got from 23andMe, the consumer DNA testing website. When her mother died of breast cancer at the age of 47, Boer began wondering if she carried harmful mutations of the so-called breast cancer genes, the BRCA1 and BRCA2. "I have three children, I have a new granddaughter that's two years old, so we have girls, girls," the Fredericton business owner said. "I need to know if I passed down, if I had this BRCA1, if I passed it down to my children, and their children. And I need to protect them, and I don't want them to wait until they have cancer for them to find out and make decisions for themselves." In 2003, Boer contacted the IWK Health Centre in Halifax, which has a genomics lab, to see if she could be tested. Although inherited changes in the BRCA genes significantly increase the risk of breast and ovarian cancers, only a small percentage of people have the mutations, so there is a list of criteria for deciding who should be tested. 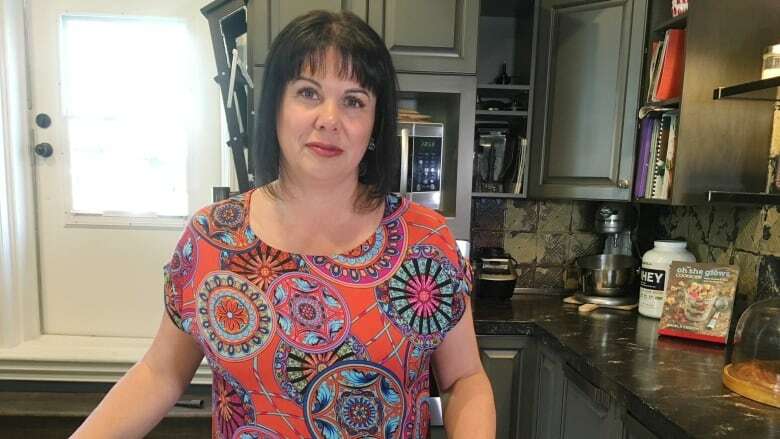 The IWK told Boer she didn't meet the criteria, which include personal and family medical histories, including blood relatives who were diagnosed with breast or ovarian cancers before the age of 50. Still, every year Boer renewed her request for testing at the IWK. When she turned 47, her mother's age when she died, Boer called the IWK and begged the hospital to test her. By then, she had gathered more evidence about relatives who had died from cancer at a young age. The IWK agreed to do the testing and took blood samples, telling Boer the results would take eight months. To mark their anniversary, Boer bought a 23andMe genetic testing kit for her and her husband. "She thought it would be fun to test our genetic ancestry and find out where we came from," Scott Boer said. The company also offered testing for the BRCA1 and BRCA2 mutations, so Victoria Boer asked for those results too. Just weeks after the couple sent off their saliva samples, the 23andMe test results came back. Boer was on the road when her husband called to tell her the great news. "I said, 'Well, it's saying zero variants detected,'" Scott said. "She cried, she was happy." Finally, years after her quest for testing began, Victoria Boer was in the clear. The couple celebrated, she said, as she pointed to her tablet screen and the results, circled in blue, from 23andMe: "0 variants detected in the BRCA1 and BRCA2 genes." "Whatever the IWK said, I am way ahead of them," Boer said. "That's what I thought." Four weeks later, the IWK called. The hospital said it would only deliver Boer's test results in person or via a video conference call. Scott and Victoria went to a local school for the video call. But they had no worries, expecting a "five-minute teleconference, where they would say, 'You're clear,'" Victoria said. "We're happy and feeling like we're good, we're ahead of them. I've been waiting since 2003, but I'm ahead of them. "And they're like 'No, you do have it." "But the IWK looks at the whole city, and says, 'You have four houses with broken windows, and that could be a problem.'" Dr. Jo-Ann Brock, the physician and molecular biologist who heads the IWK clinical genomics lab, said its test is deeper. "We test a panel of seven genes that includes both the BRCA 1 and BRCA2 genes and five others. We do a full, comprehensive diagnostic testing of the genes, and we look for all of the variants." And there are more than 1,800 variants. Only three of them are tested by 23andMe, something the website does tell its customers. The Boers had missed, clicked through, or just didn't register that key detail, which is offered in smaller print with the main message addressed to Victoria and seven pages into an education module about the testing. The consumer test is meant to be easy. But that's part of the problem with much of the direct-to-consumer DNA testing available, Brock said. People really need someone to interpret the results for them. "I think it's a little bit too easy to have done without the adequate information and counselling before the testing is done," she said. "Negative test results, which on the surface sound like they would be really good, for instance, aren't always the end of the story." 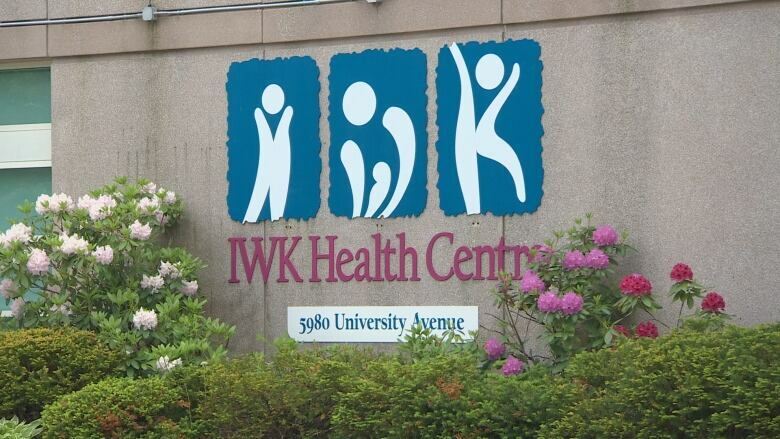 In Boer's case, the IWK looked at the mutations that 23andMe tested and found the company's results were right. They just weren't the whole picture. 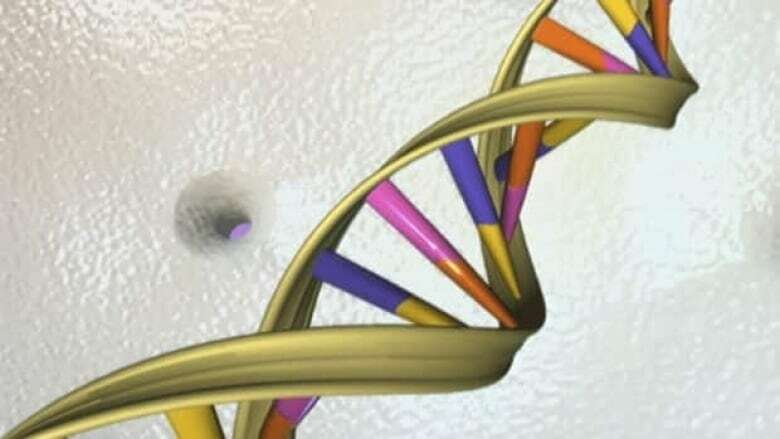 Andy Kill, the California company's spokesperson, said the three inherited mutations of the BRCA1 and BRCA2 genes for which the site tests are "some of the most common, the most well-studied, and convey the largest risk." In 2014, the U.S. Food and Drug Administration stopped 23andMe from selling health gene testing, although the practice was not stopped in Canada. Last August, however, the company got approval after being put through what Kill called a rigorous process. The company had to "prove consumers could understand the concepts conveyed in our genetic health risk and carrier status reports, including what a 0 variant result means," Kill said. People who buy the genetic test are required to view an education module on the site before they can get their results. And the site does include this qualification: "More than 1,000 variants in the BRCA1 and BRCA2 genes are known to increase risk, so you could still have a variant included in this test." The concern, borne out by the Boers, is that all this information may be read as often as, well, online privacy agreements. Click, click, click — results. Victoria Boer said that if she hadn't been accepted into the IWK testing program, she would have stopped asking, after getting the 23andMe results. That still haunts her. "What if I didn't do IWK? What if I just did that, and read it quick, and it said I didn't have the variant, and I just live my life?" Boer said she and her husband are both grateful they know now, so she can get the prophylactic surgery. Chances she'll get the cancer that killed her mother will be pushed down. "It's like saying, 'I see the truck coming and I'm stepping out of the way,' rather than getting hit by the truck," Scott said. Until it has 10,000 participants, a project involving Women's College Hospital in Toronto is offering genetic testing by the private company Veritas Genetics and followup counselling for under $165 US to women and men in Canada. A research project called the Screen Project is underway to measure the benefits of population-based genetic testing, with the hypothesis that the testing should be made to all Canadians at no cost. An earlier version of this story said 23andMe expanded on its testing practices seven pages into the explanatory notes about her results. In fact, the company provided a summary in finer print on the first page, before it says "0 variants detected." Catherine Harrop loves a good story. She has been a journalist for more than 25 years.